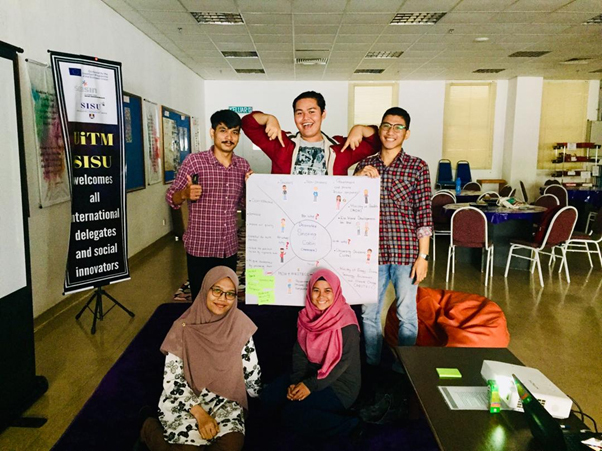 UiTM SISU had its first Social Innovation Studio on the 30th of March 2019. The studio was designed by SIX and it was conducted as a replication of the workshop previously done by SIX. 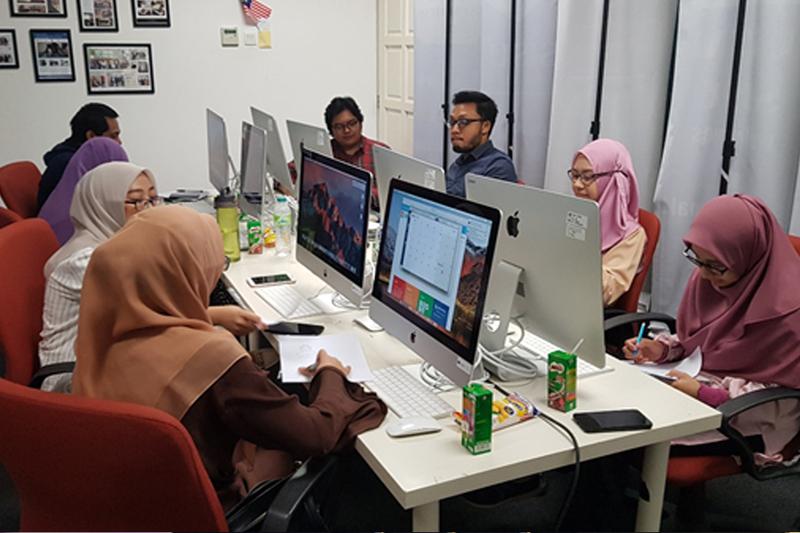 The workshop was done in UiTM SISU office in UiTM-MTDC Technopreneur Centre, UiTM Shah Alam. 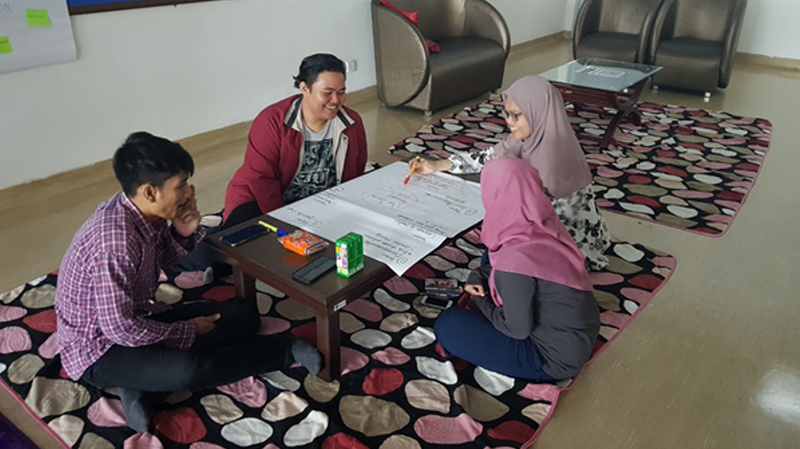 A total of 8 students participated in this first round of studio which centered around designing possible social innovation ideas in solving problems based on current problems. 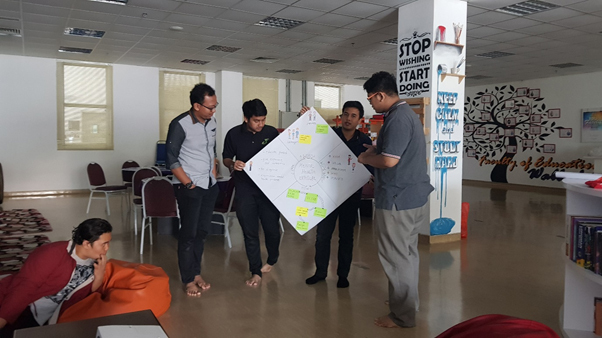 The studio was successfully done throughout the whole day in enlightening students’ awareness on Social Innovation. 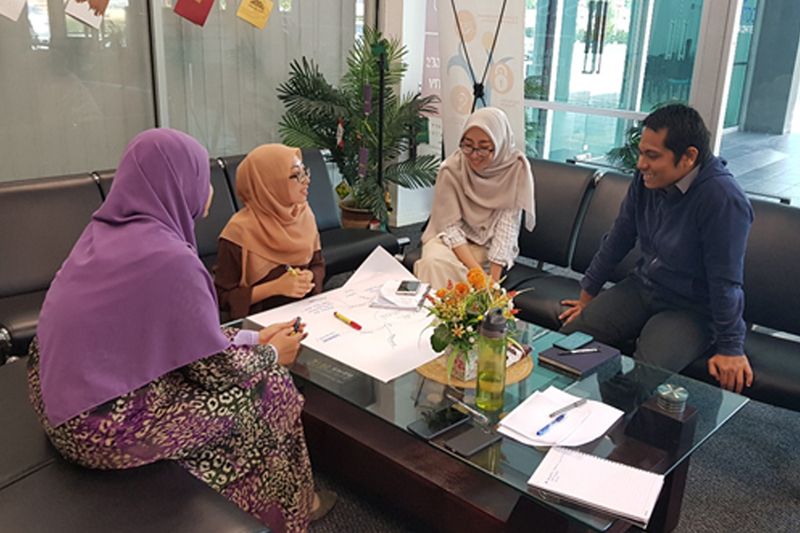 UiTM SISU kicked off the month of April with its second Social Innovation Studio on the 6th of April 2019. 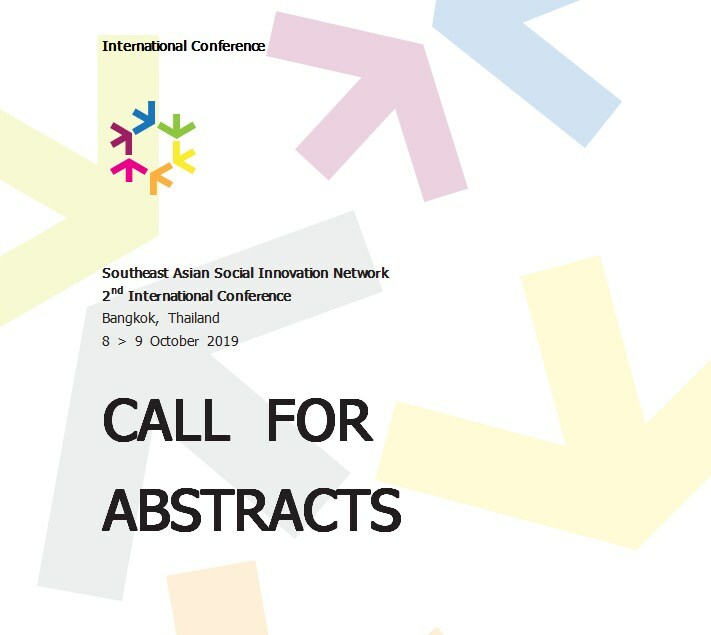 Similar as before, the studio was designed by SIX and it was conducted as a replication of the workshop previously done by SIX. 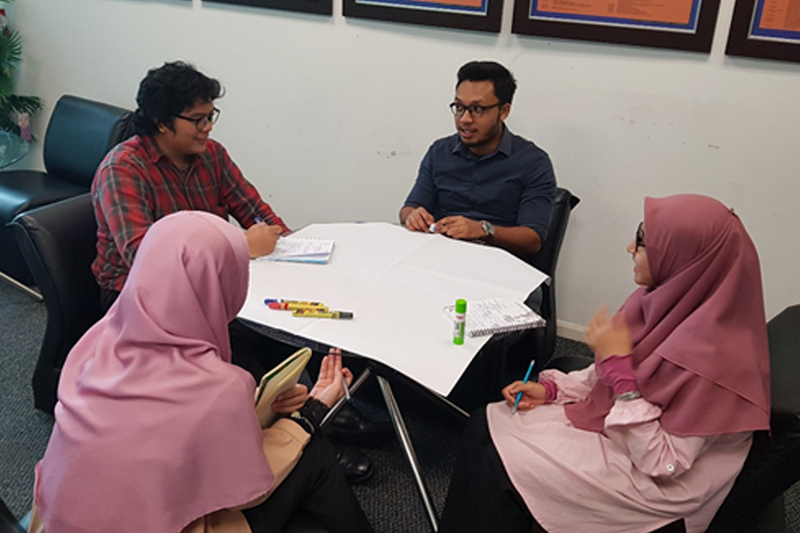 The workshop took place in the Faculty of Education, UiTM Puncak Alam. 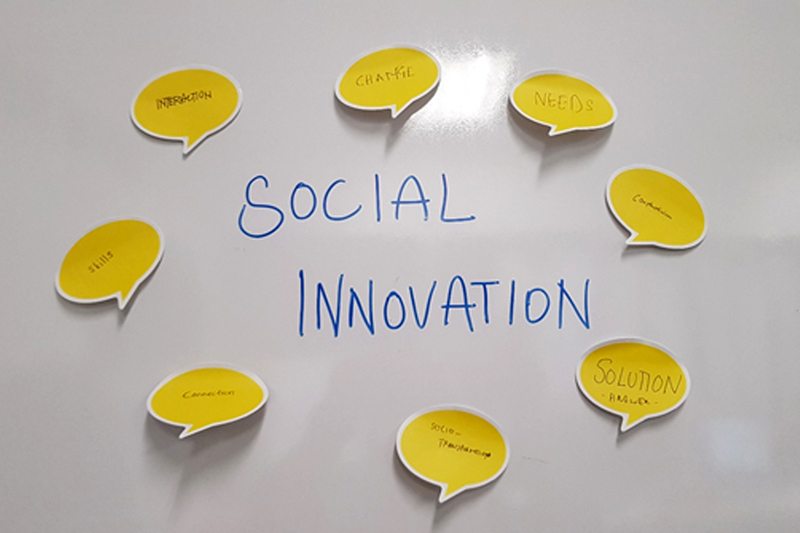 This time around, a total of 9 students had participated in the social innovation studio which centered around designing possible social innovation ideas in solving problems based on current problems. 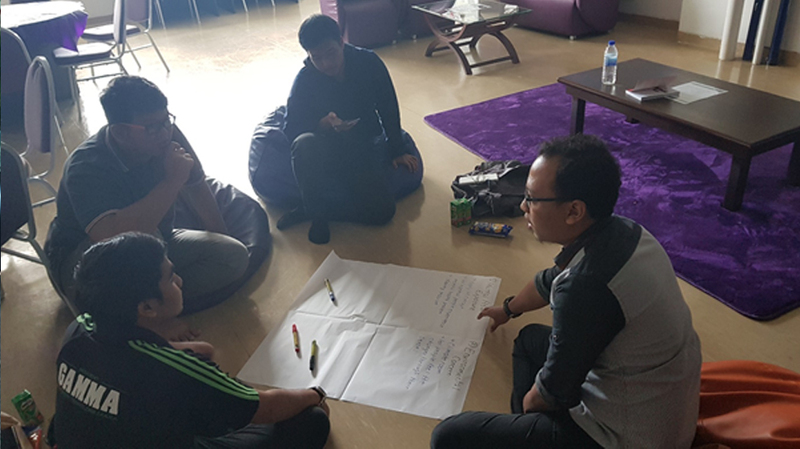 The studio was successfully done throughout the whole day centered on enlightening students’ awareness on Social Innovation.